*Disclaimer - I received the products in this post from Planet Buddeez in order to facilitate my review. I got this adorable Tree Hugger Monkey hoodie from Planet Buddeez in a size 5/6 T which I would have thought wouldn't fit my son who normally wears a 7 / 8 boys, but it actually fits him great with room to grow! 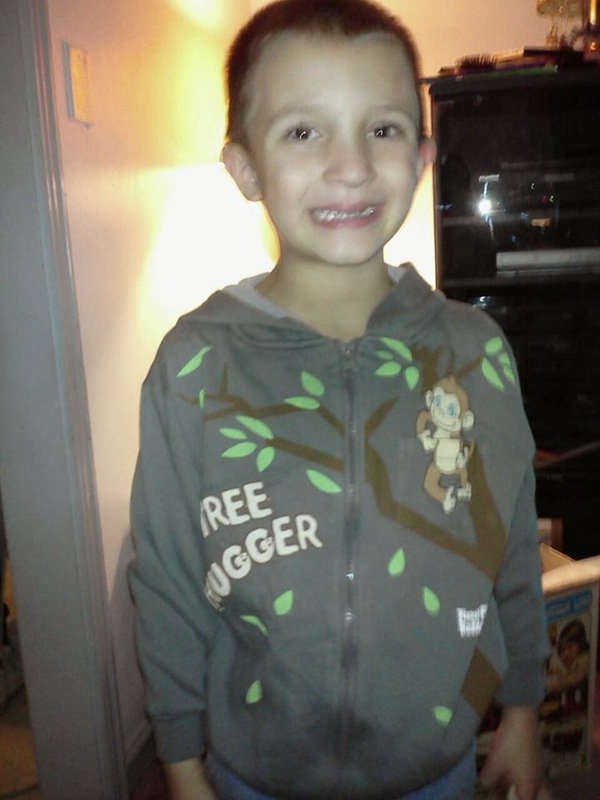 He loves his hoodie and wears it a lot. It has a cute removable monkey in the pocket of the hoodie. The price of this hoodie that my son got in a charcoal color is $34.95. 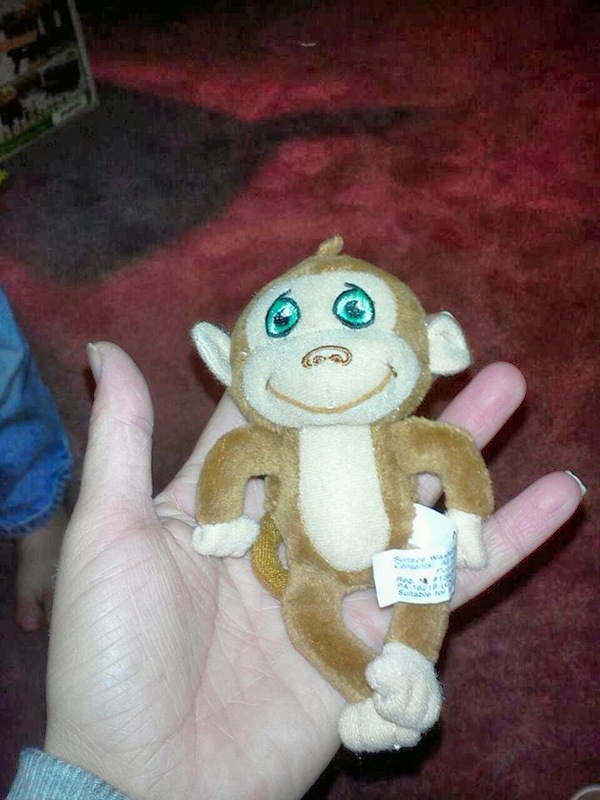 He likes to play with the monkey and named him, Monkey. I got a cute Doodles the Dragon t-shirt for my daughter from Planet Buddeez in a size 5/6 and it fits her perfectly with room to grow in. There is a cute dragon that is easily removed from the pocket of the shirt. 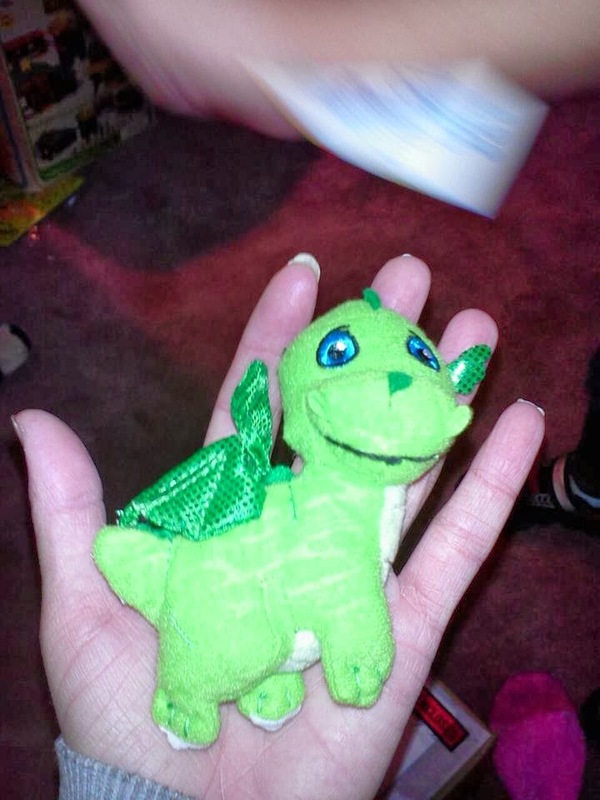 She loves playing with her dragon and named her Spryo. 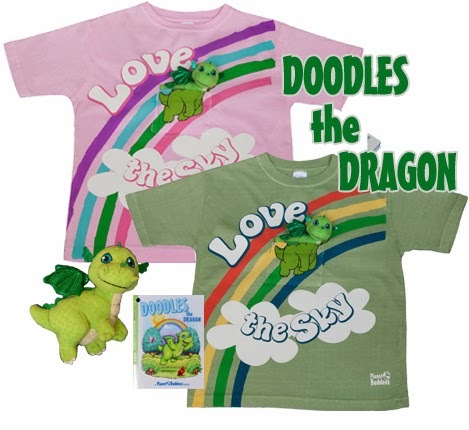 The price of this shirt is only $24.95 which is well worth every penny to see your child enjoy their new "pet dragon" and shirt.